techniques have been optimized to ensure extremely short lead times. 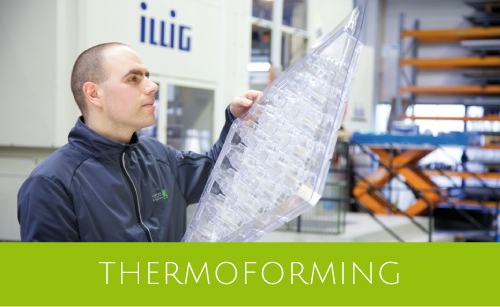 Our integrated production area from the incoming material to fully inspected and packed mirrors affords a high measure of efficiency and flexibility. Our K-Reflexion line of polycarbonate mirrors has brought plastic mirrors for aircraft lavatories up to a new level of quality and service. They never fail to impress with high, unprecedented style and functionality. After being installed in the aircraft, KRX mirrors, with their clarity and true-color reflection, cannot be distinguished from a regular glass mirror. 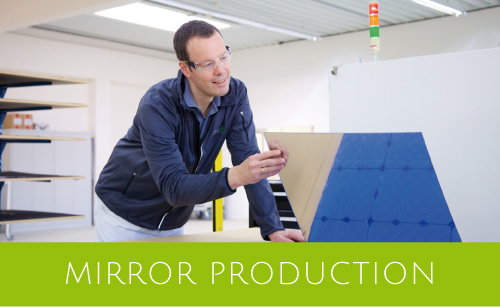 However, K-Reflexion mirrors do much more than just provide picture-perfect reflections. Our exceptional KRX070 model, for example, also has semi-transparent areas in which monitors may be installed to provide various types of information. The KRX070 is a finalist in the Material and Components category of the Crystal Cabin Awards 2017. 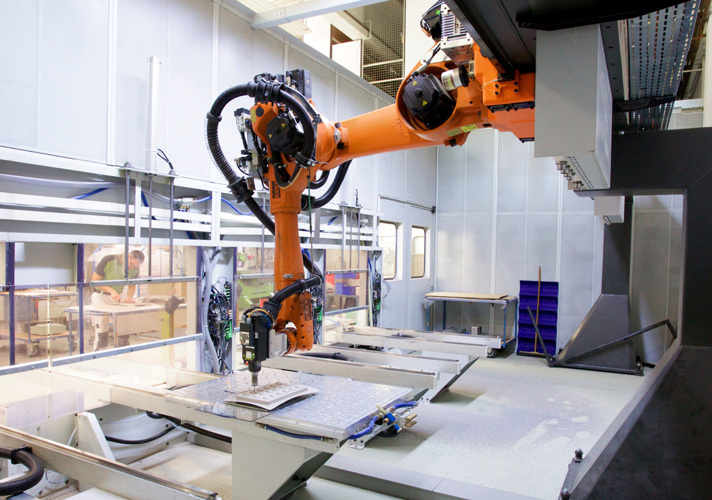 Our facilities include two modern robotic CNC machining workshops and various multi-axis equipment for highprecision finishing of plastic components for the aviation industry. 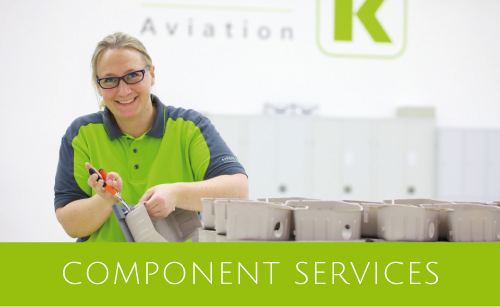 Producing high-end interior components for commercial aviation and VIP customers requires a high degree of precision handwork. Taking the specialist professional plastic locksmith as a starting point, our staff boasts a broad range of skills. Among other things, we specialize in the production of transparent components such as shower doors, light fixtures, magazine racks, etc. We also excel at installing complete modules from the parts we ourselves manufacture as well as manufacturer-supplied components. 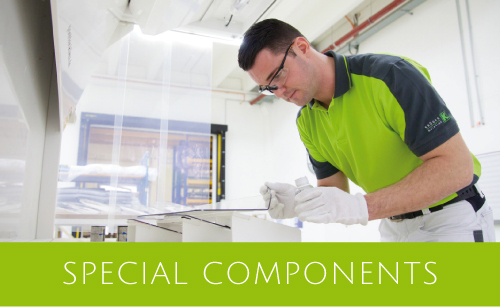 Our Special Components Workshop has state-of-the-art variable manufacturing stations. We can quickly change the layout of our shop floor in order to include ring or line productions. We work closely with all of our VIP customers, from the initial idea all the way to final installation in the aircraft. stable qualities, thus guaranteeing successful series production. As one of the leading distributors for plastics in Europe and with almost 100 years of experience, The Krüger Group can advise its customers on all their plastic needs. 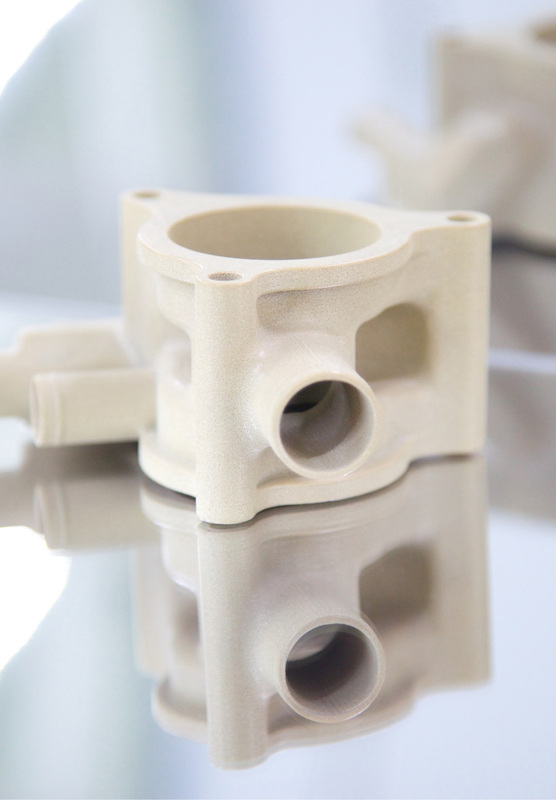 We founded the to become one of the most important buyers for all plastic manufacturers. 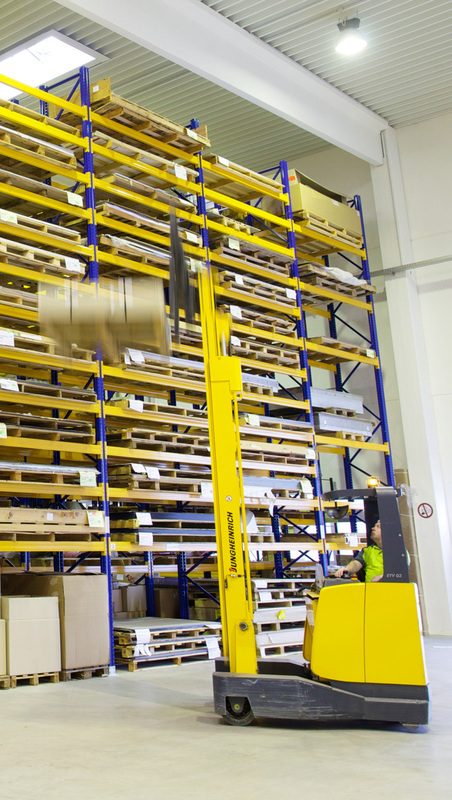 We have 30 years of experience as a supplier for OEM Tier 1 & 2 companies. 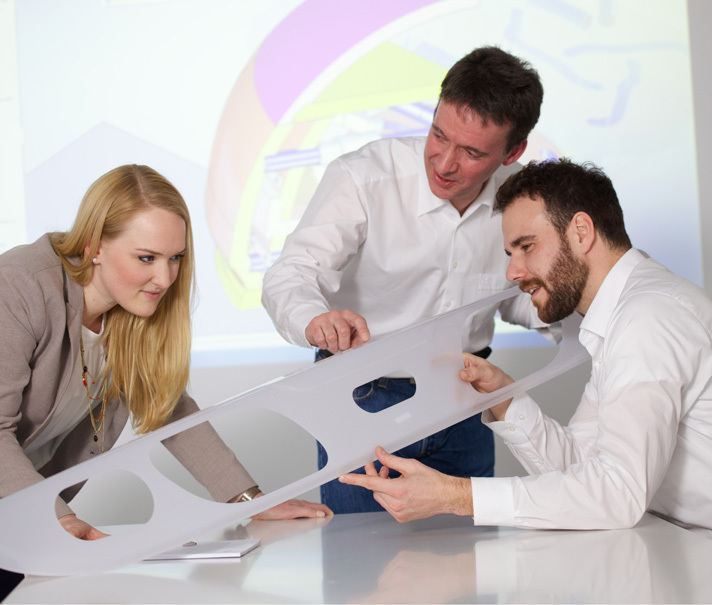 Krüger Aviation is a listed supplier for plastics on the Airbus Qualified Supplier List. 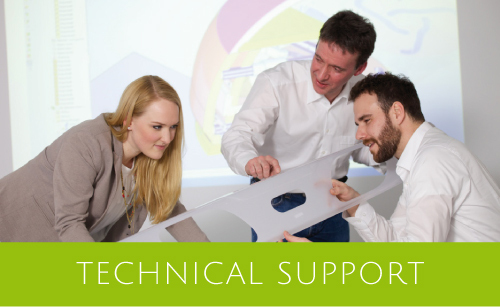 Our Technical Support Team puts a broad range of experience and materials knowledge at your disposal. 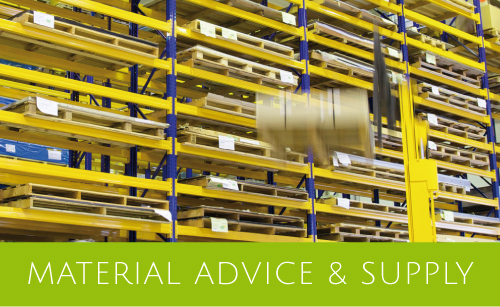 Our expertise and know-how with regard to construction elements, components, and modules are just one of our many competencies, and we offer consultancy on materials at many levels. 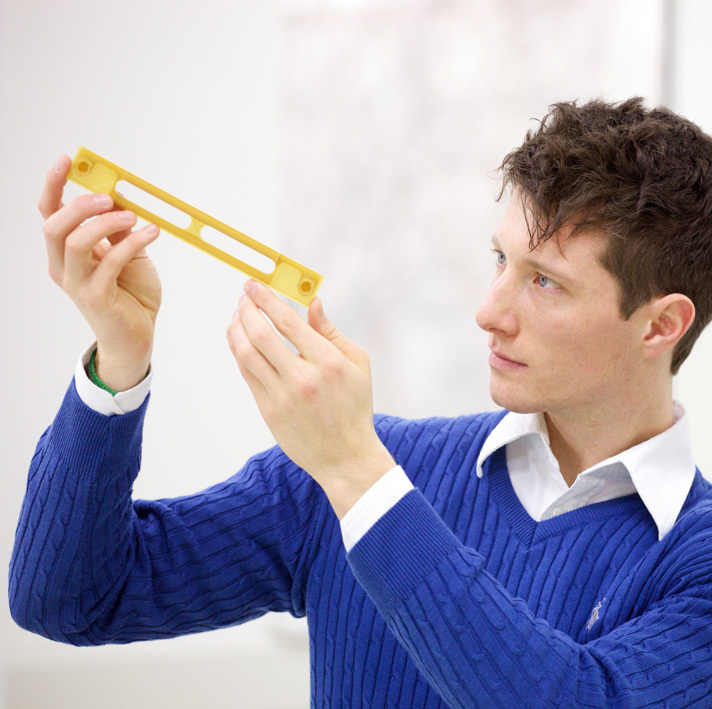 The Krüger family has had a pioneering role in the plastics industry for nearly 100 years. As early as 1920, Arthur Krüger and his son, Werner Krüger, were committed to developing innovative production processes in this field. 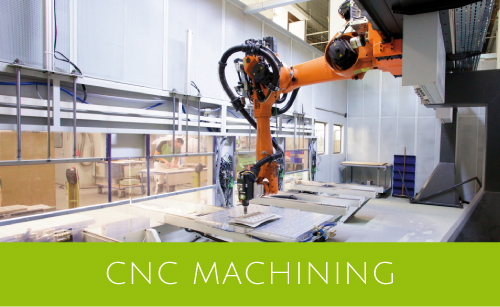 The introduction of injection molding, thermoforming, CNC machining, and robotics is just one of the many milestones in the company’s history. 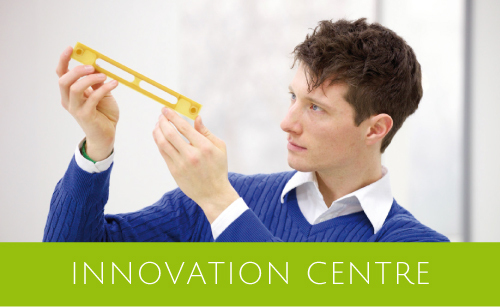 Spurred on by this same pioneering spirit, the fourth generation of the family, Carola Keller and Nils Krüger, launched the Group’s Innovation Center, where our experienced engineers work with both undergraduate and graduate students on the latest manufacturing methods. 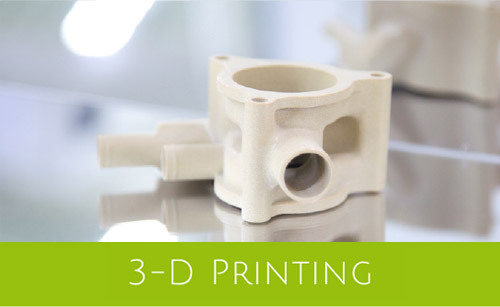 These include, among other things, testing 3D printing for industrial use in our company. 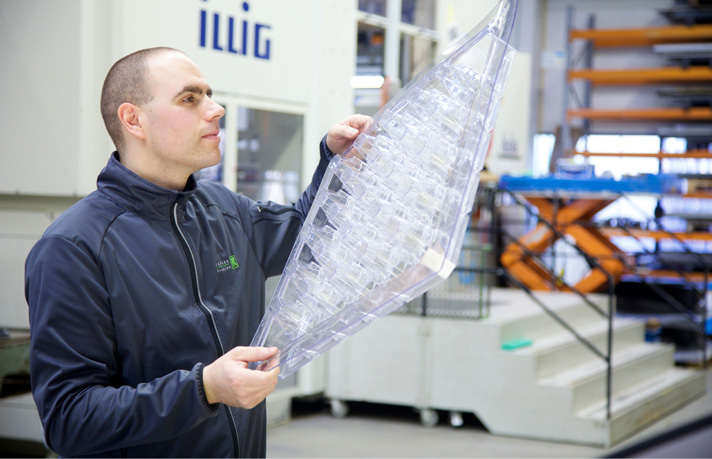 Our close cooperation with the University of Applied Sciences of Lübeck and the Institute of Polymer Technology at the University of Wismar ensures that there are always opportunities for new research on the cutting-edge of technology. 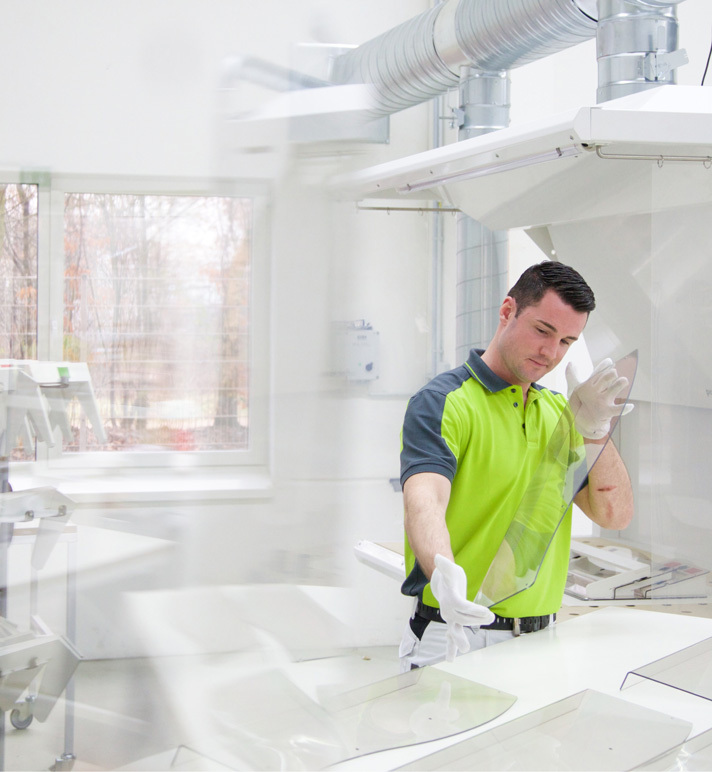 Whether for our own purposes or those of our clients, the optimization of how plastics are processed is at the core of our current success as a company. At the same time, this focus continues to build a foundation for the work of future generations of the Krüger family.